Saudi Arabia announced a $500 billion plan to build a business and industrial zone that links with Jordan and Egypt, the biggest effort yet to free the kingdom from dependence on oil exports. 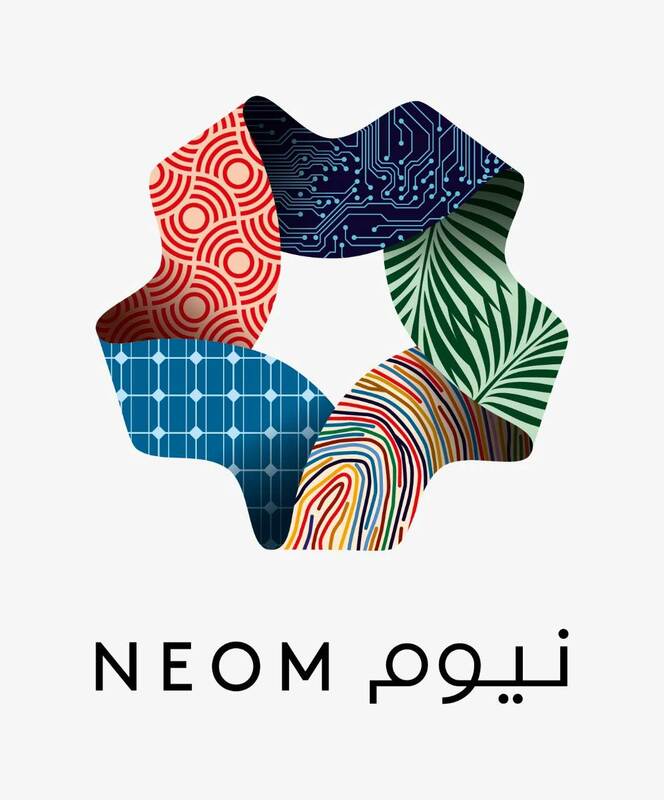 The 26,500 square km (10,230 square miles) zone, known as NEOM, will focus on industries including energy and water, biotechnology, food, advanced manufacturing and entertainment, Saudi Crown Prince Mohammed bin Salman said. Speaking at the Future Investment Initiative in Riyadh, the crown prince said people with vision would see the opportunity. “This place is not for conventional people or conventional companies, this will be a place for the dreamers for the world,” he said, speaking on a panel at the conference. “The strong political will and the desire of a nation. All the success factors are there to create something big in Saudi Arabia,” he added. Officials hope a privatization program, including the sale of 5 percent of oil giant Saudi Aramco, will raise $300 billion. Riyadh is cutting red tape and removing barriers to investment; it said it would let strategic foreign investors own more than 10 percent of listed Saudi companies. NEOM could be a major focus of new investment. The Saudi government, the PIF and local and international investors are expected to put more than half a trillion dollars into it in coming years, Prince Mohammed said. The zone, which will have its own tax and labour laws and an autonomous judicial system, is to power itself solely with wind power and solar energy, PIF said – a goal which may be hard to achieve in practice.